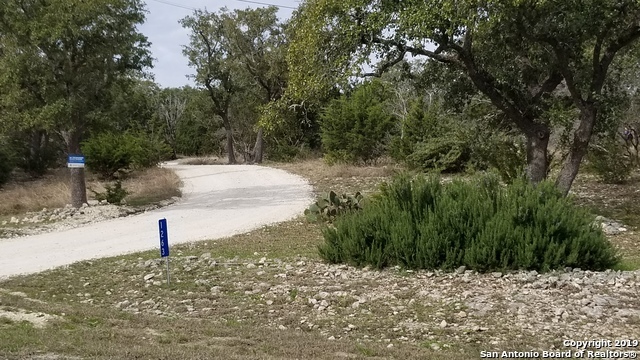 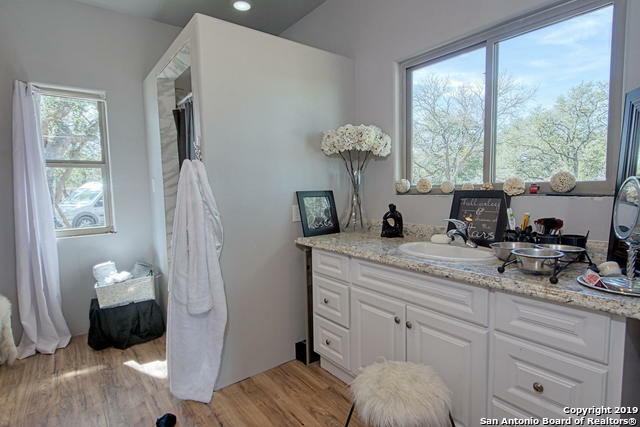 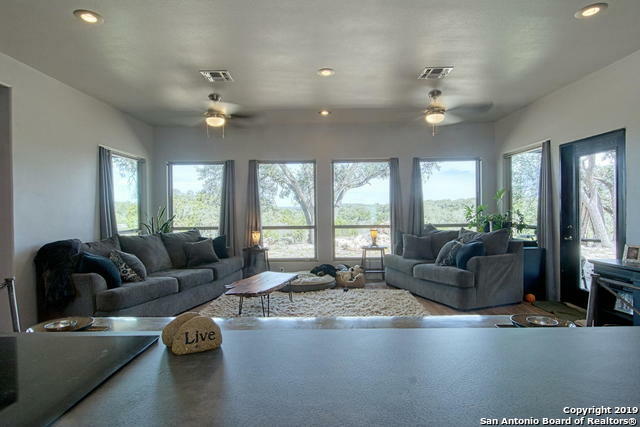 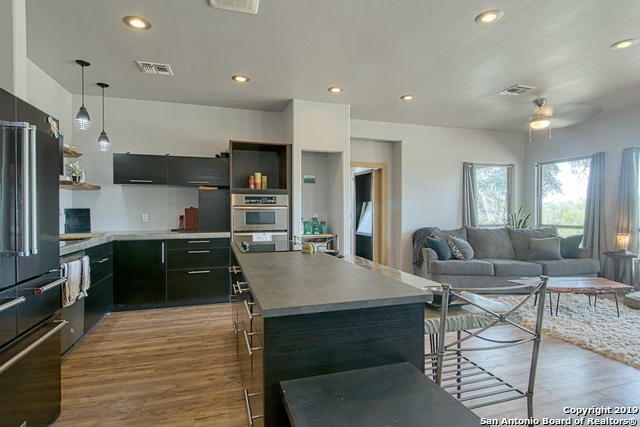 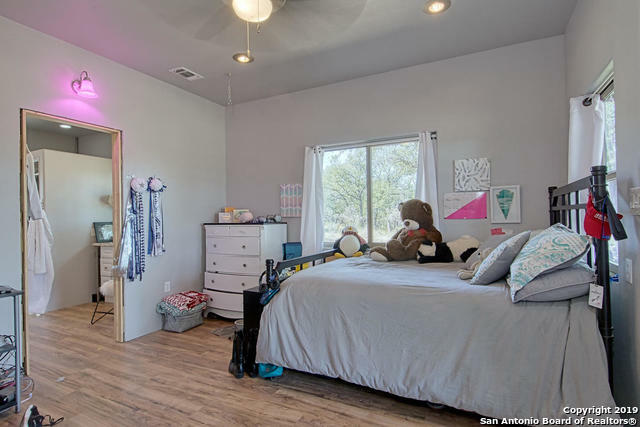 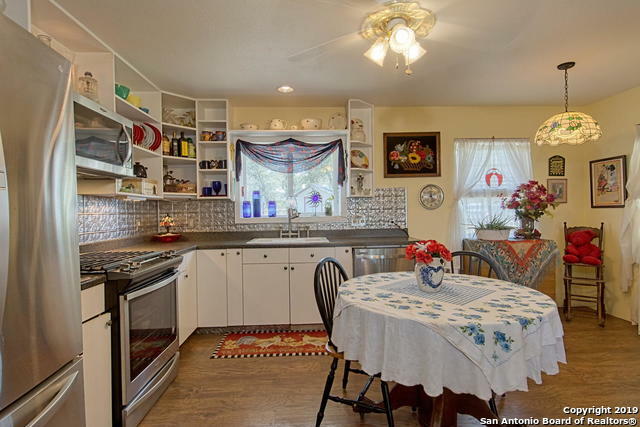 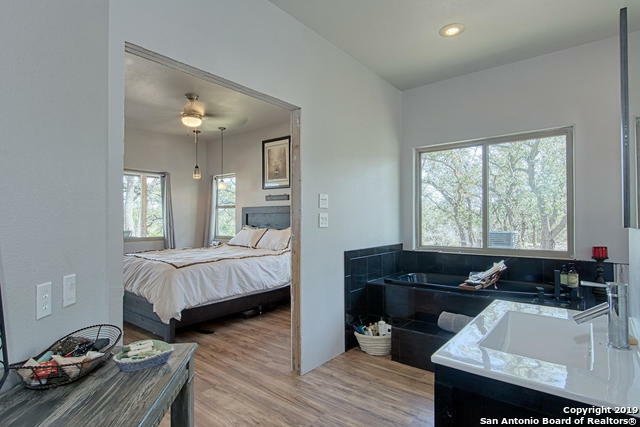 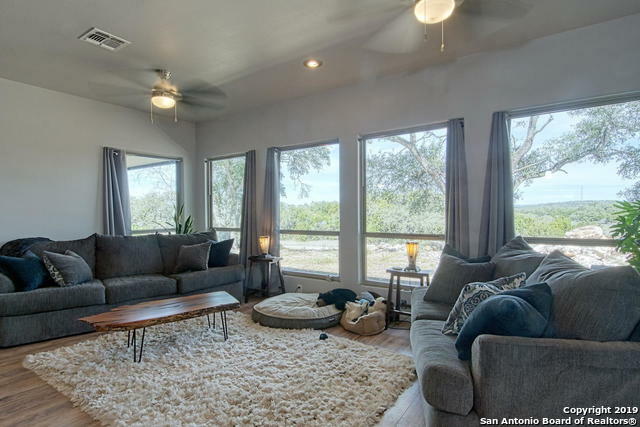 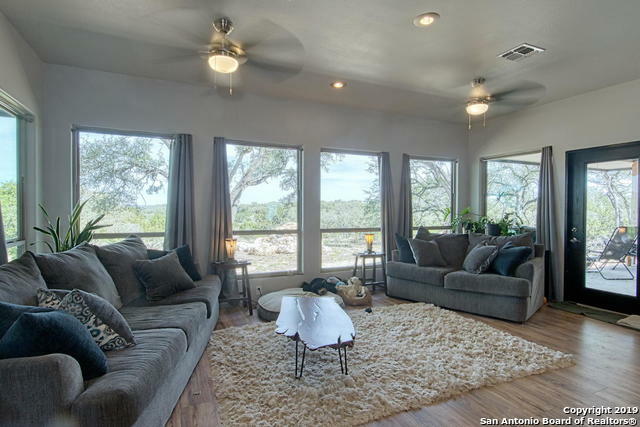 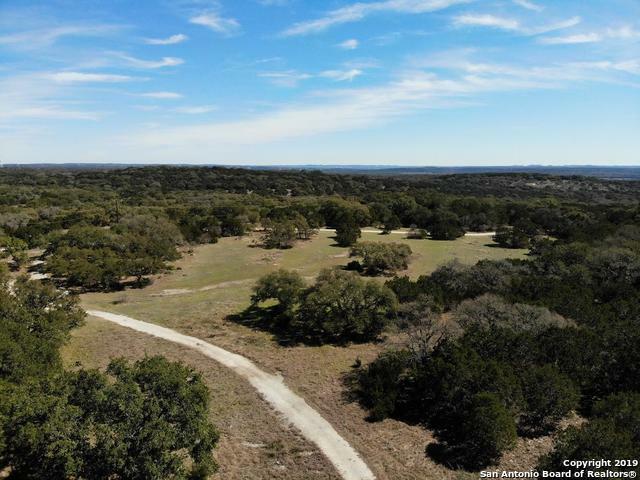 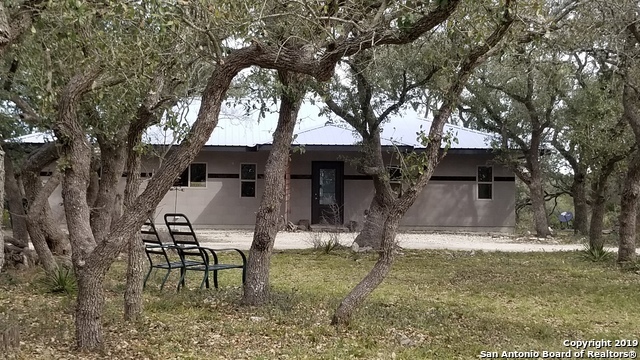 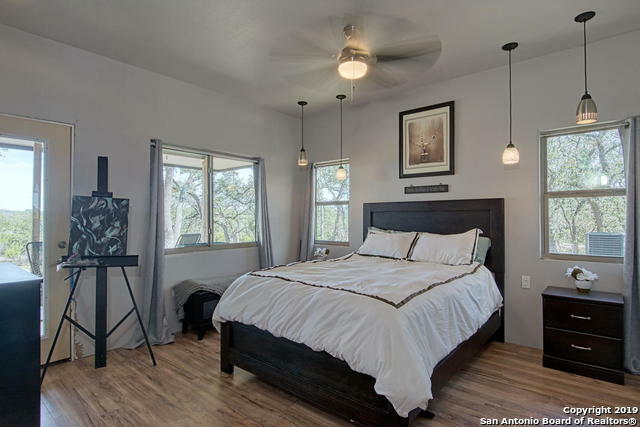 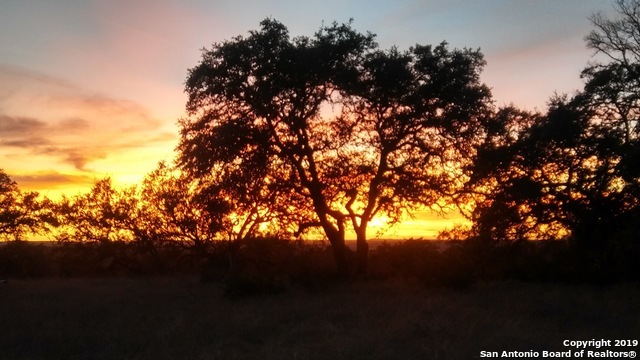 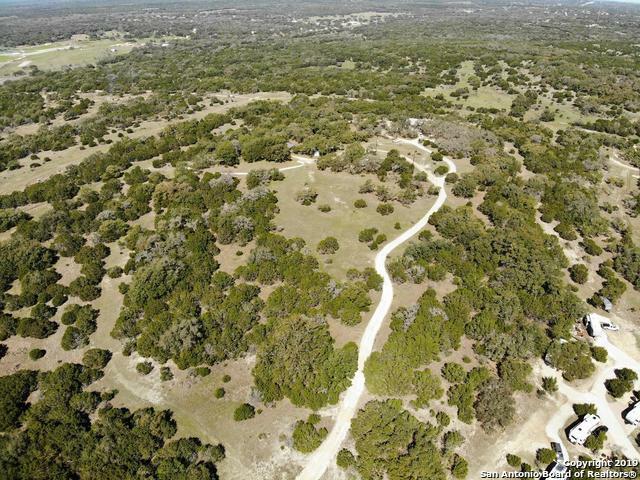 Historic Hill Country Ranch w/ sprawling 32 unrestricted acres provides stunning sunrises/sunsets located on private cul-de-sac near Coyote Ridge Subdivision. 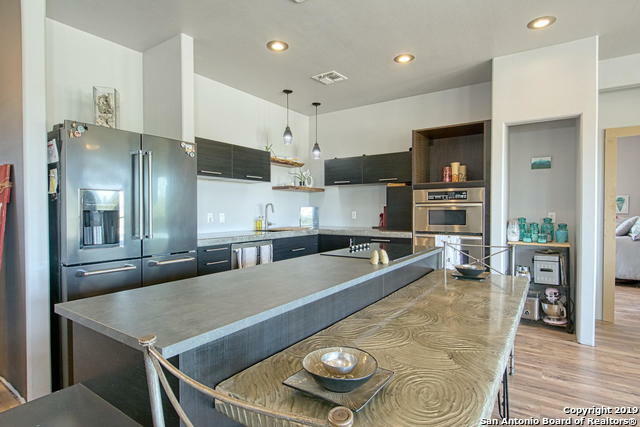 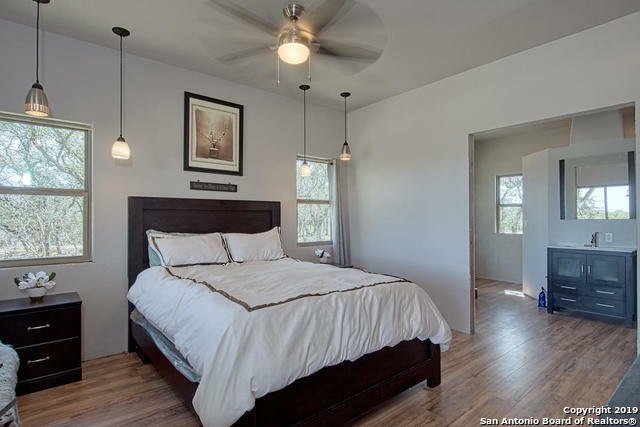 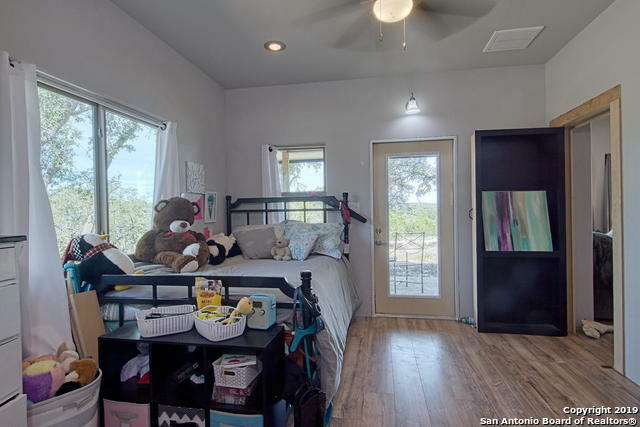 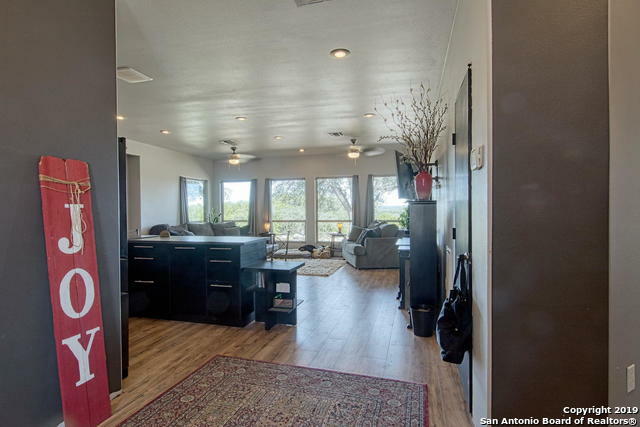 Brand new home w/ 2 master suites, lots of windows offering elevated views and plenty of sunlight! 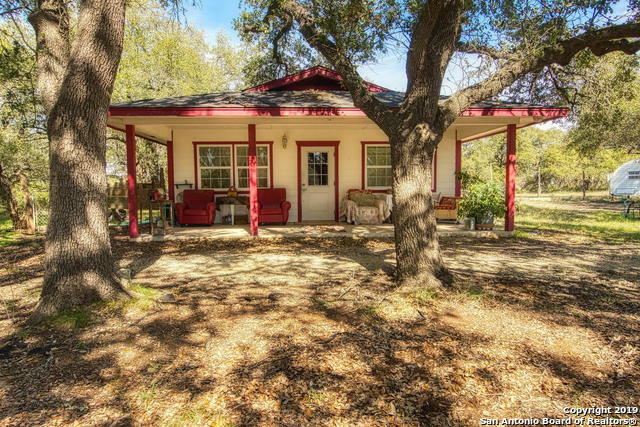 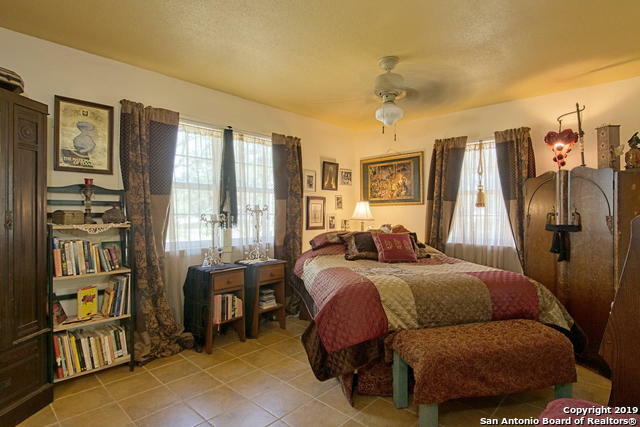 Separate cozy 10 year old 900+ sq ft cottage approx 200 yards from main home. 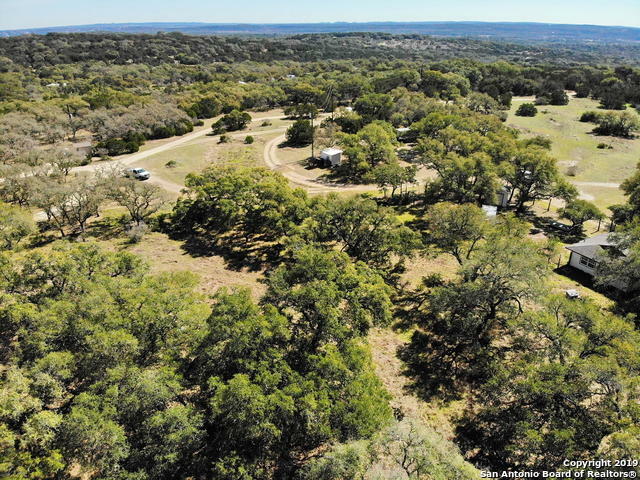 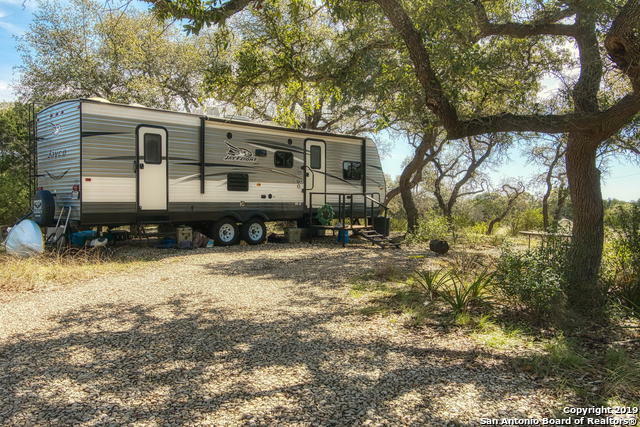 Property includes shaded 50 amp RV site. 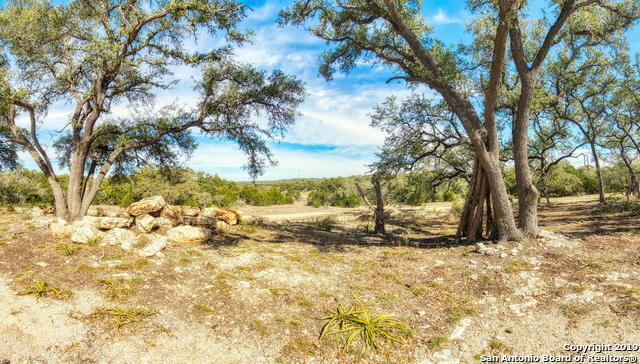 Tour this beautiful piece of Texas under wildlife exemption and part of the original settlement of Spring Branch established in 1846. 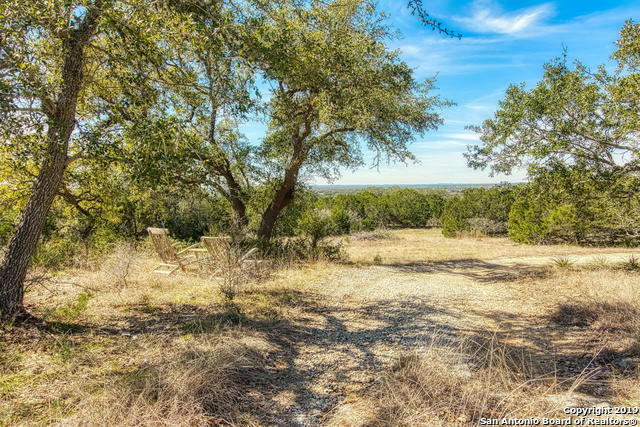 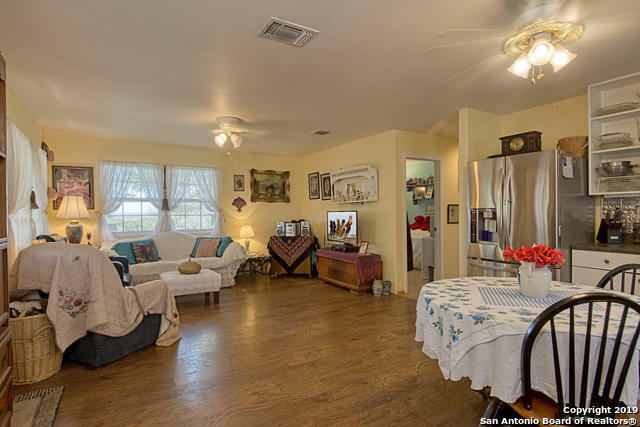 I would like more information regarding the property at 1263 Agaritaville, Spring Branch TX 78070 - (MLS #1366253).